“What can people find here that they are missing? In a word: wholeness." A Blue Diamond Community is an intergenerational neighborhood of people committed to sharing life in a variety of ways. Thanks to the wonderful maintenance-free lifestyle, you'll be free to enjoy life's moments to the fullest. 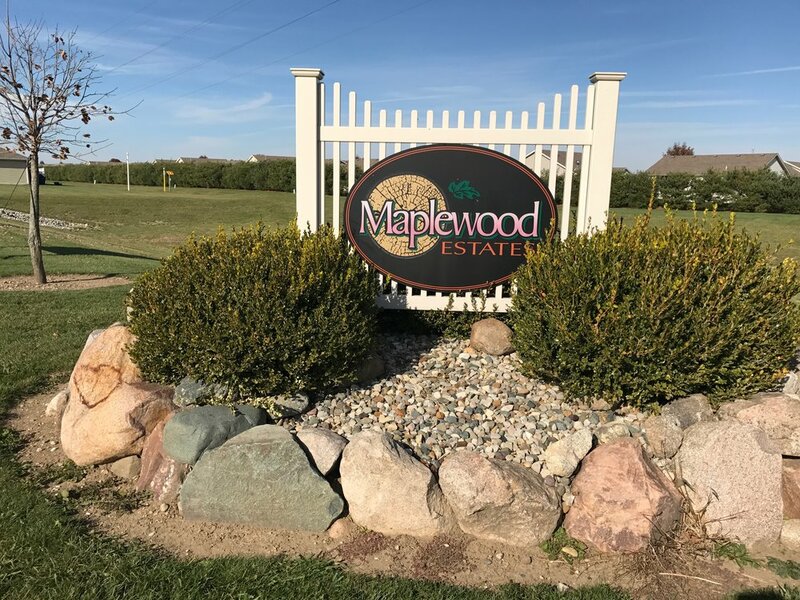 Discover the unique location of Goshen's first Blue Diamond Community - Maplewood Estates - located on the southwest side of Goshen, convenient to C.R. 17, shopping, and within minutes of Elkhart and Mishawaka. Neighbors stay active utilizing the bike paths and sidewalks that stretch all the way to the busy downtown neighborhoods of Goshen. There are a several lots still available within the Blue Diamond Community of Maplewood Estates. Whether you would like to build a single family home, or a duplex home, we have lots available at a price that is comfortable for you. Contact us today to reserve your lot and take up to twelve months to build your dream home and join our vibrant community! Contact us today to learn more about building a home in Maplewood Estates!